TechCrunch reports on an open letter published by Facebook Chief Operating Officer Sheryl Sandberg, in which she says the platform is “exploring restrictions” for limiting who can launch livestreams. The letter comes in response to the terror attack in Christchurch, New Zealand, which was streamed live over Facebook by the perpetrators. 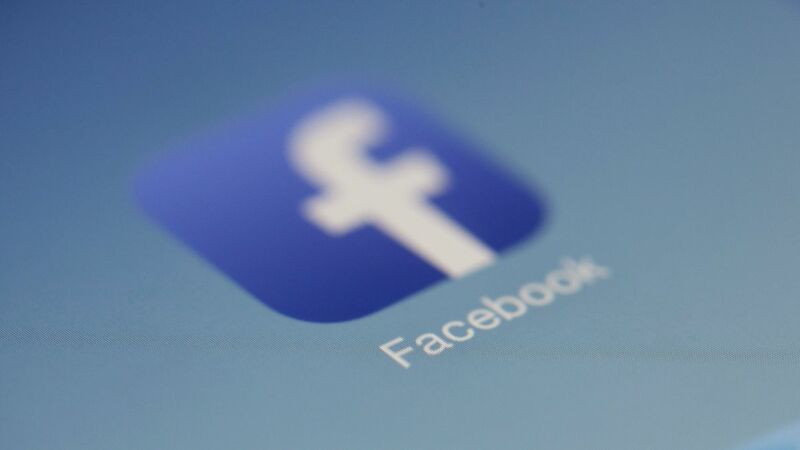 Facebook is ready to support the grieving community in New Zealand, Sandberg says, and will be taking further steps to address hate speech on its platform – although she didn’t go into too much detail about what that would involve. In a separate op-ed in the Washington Post, Facebook founder and Chief Executive Officer Mark Zuckerberg says governments and regulators should take on more of a role in policing social networks. Zuckerberg is calling for new laws in four separate areas, reports the BBC: harmful content, election integrity, privacy and data portability. “Lawmakers often tell me we have too much power over speech, and frankly I agree,” Zuckerberg writes, saying that the responsibility of restricting hate speech is too much of a challenge for individual sites and apps to tackle alone. Zuckerberg wants to see a code of conduct that all social media networks must abide by, tighter restrictions on how political parties can campaign online, and new rules for protecting the privacy of users as they move their data between services.